I have Katherine Deane over today, talking about her new book, The Coach's Discipline and she was kind enough to share an excerpt with us! Casey: Thanks for coming by Katherine! You always have such fun and interesting interviews on your blog but I am excited that you let me turn the tables on you! 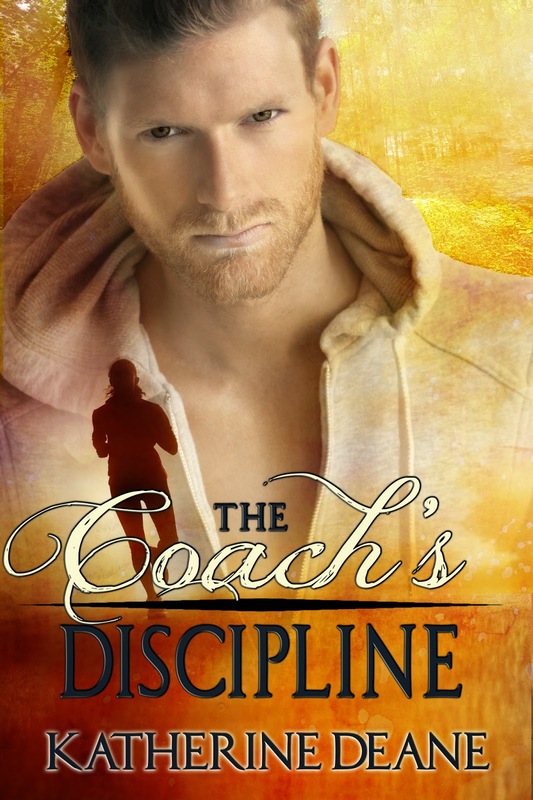 I know this new release of yours, The Coach's Discipline, has been in the works for a while. You've mentioned that some of it is based on real experiences you have had and I know you are a runner in real life. So time to dish-- is there a real Coach Fox? Is he based on a real person or is he purely a work of imagination? Katherine Deane: Thanks for turning the tables on me, Casey! Unfortunately, there is no Coach Fox. With that being said, I did use attributes from several guys I used to run with and train under. A few had such dominant personalities, they would have made great spankers, but alas, I never got a spanking vibe off any of them. Casey: Do you use anything you have learned from running in your writing process? For example, staying focused, pushing through when you feel like giving up, and keeping pace? Does anything transfer, or am I really stretching here and they are actually nothing alike? Nice leap there, Casey! ;) I think you are really a runner after all. Casey: A lot of us authors are also avid readers. I know you were reading romances and spanking fiction before you started writing, but what gave you the final push to put pen to paper (or fingers to keys, so to speak)? So I guess it gave me a little confidence to know that my creativity was there, and that I could possibly put the thoughts on “paper”. 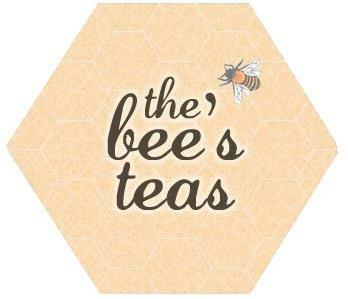 Casey: What is your favorite way to relax? I know you have a busy life with family, and writing and various other activities, but when you find you have an hour of downtime, what do you like to do? I really like to sit in the lazy chair at night, with my feet propped up; a glass of red wine in one hand, the Nook in the other; and chocolate on the table within easy reach. Casey: Now that you have two books under your belt—The Coach's Discipline and The Winter Storm (which we got to co-author together along with the fabulous Renee Rose!) -- what can fans expect next from Katherine Deane? Katherine: Now that I have finally finished my baby, the contemporary; I am back in my usual happy place – paranormal and fantasy! Taking the ice, he massaged a circle around her pink bottom, pressing lightly into the crease between her cheeks, up the crease ,and back down to her inner thighs. thanks so much, for the having me, Casey! I'm late to the interview - as usual! Congrats on your release Katherine. I love first books and am looking forward to this one.